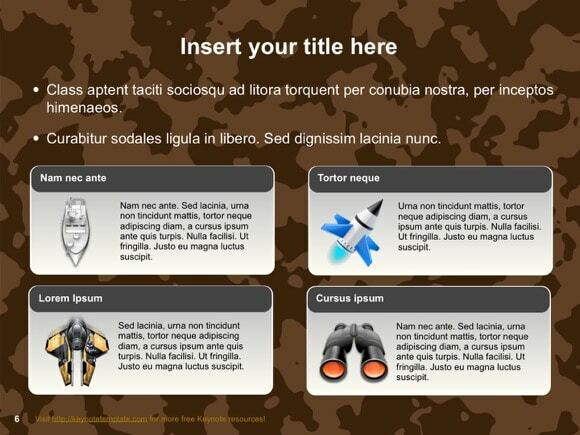 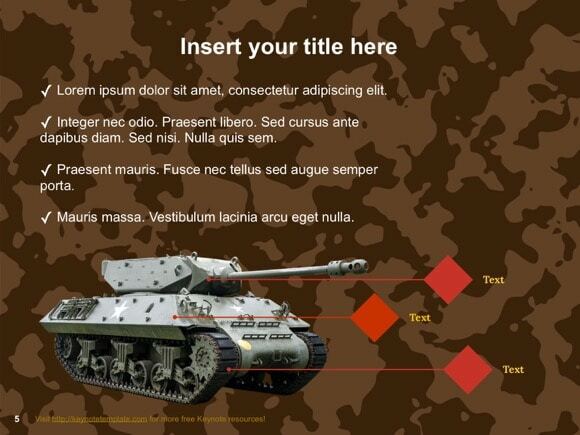 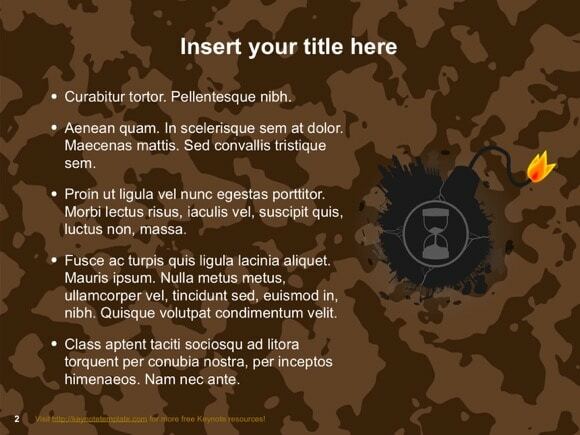 War PowerPoint template - FREE! 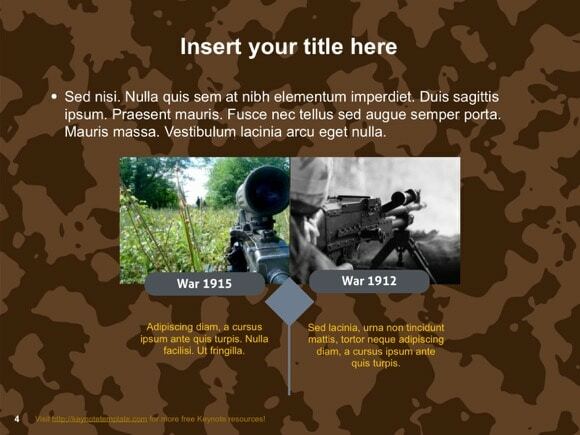 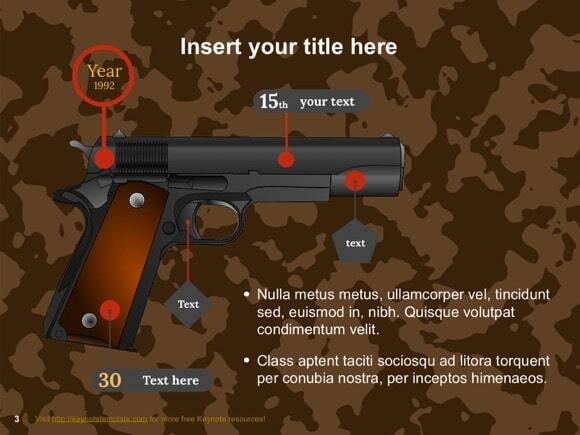 This War PowerPoint template is good for presentations on War and Guns. 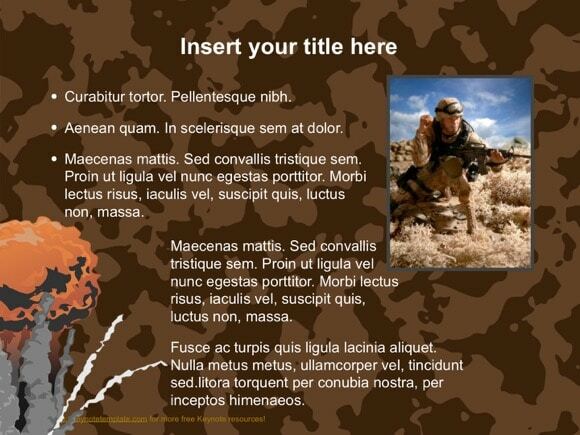 Background features a soldier firing his weapon. 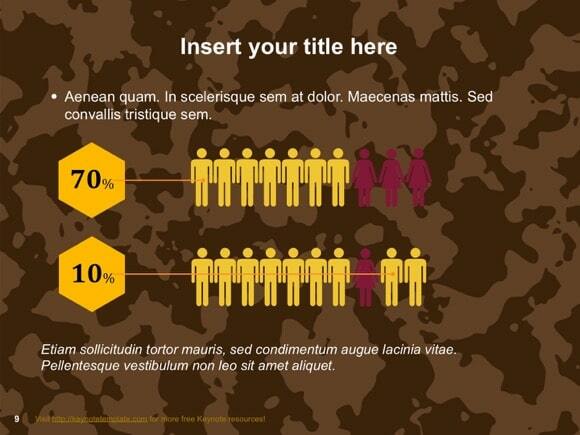 We recommend this design for military science PPT presentations. 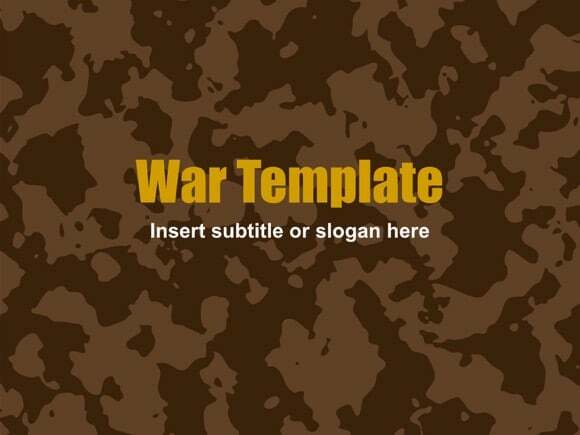 Techniques and procedures of war is another topic to use. 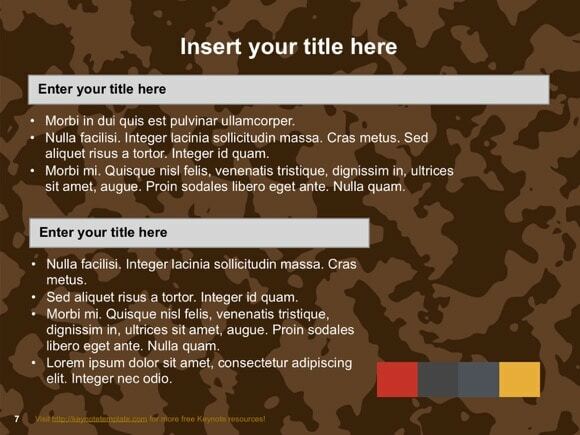 You can download this free template and use it for your next Microsoft PowerPoint project.